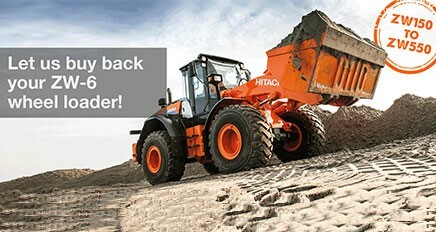 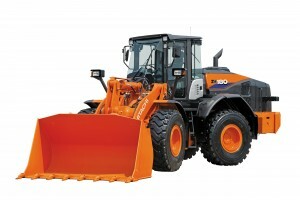 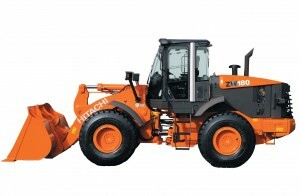 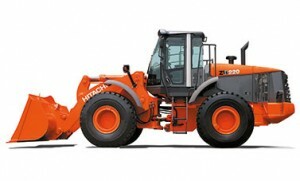 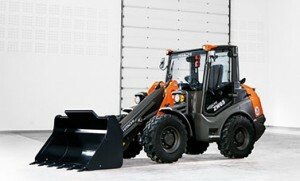 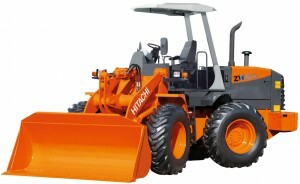 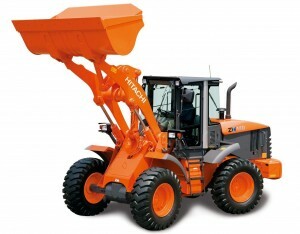 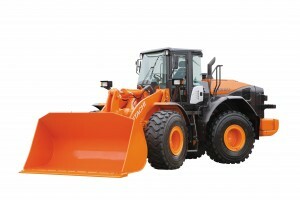 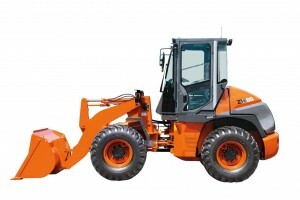 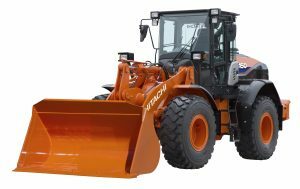 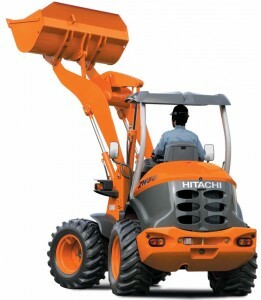 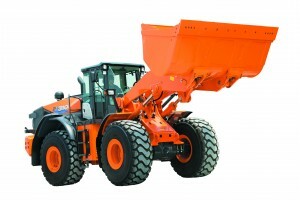 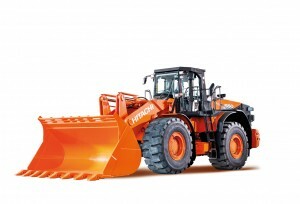 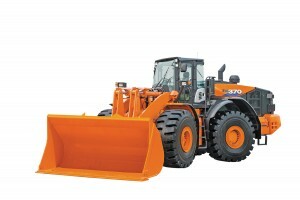 Due to our continuous product development, you can demand the best from your Hitachi construction machinery. 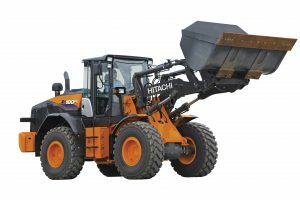 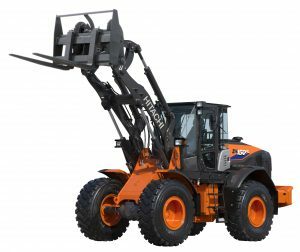 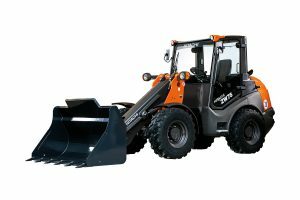 The ZW550-6 wheel loader features robust materials and strengthened components, such as the double Z-bar linkage, heavy-duty box frame and low-mounted lift arm cylinder, to enhance its durability. 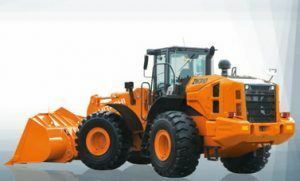 We developed the new range of ZW-6 large wheel loaders with an emphasis on high productivity, the environment, operator comfort and safety. 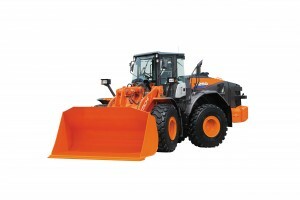 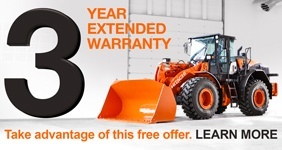 Noise levels have been reduced for a quieter performance and the cab offers 360° visibility. 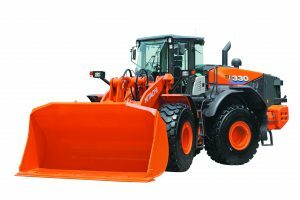 For a smoother operation, the ZW550-6 has a better gear shift change than previous models thanks to the new proportional clutch valve. 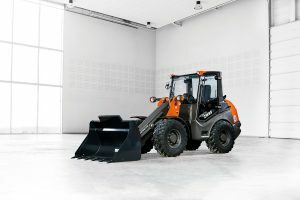 To improve operation and performance, which helps to increase productivity, the ZW550-6 has an auto power up function and optional Joystick Steering System. 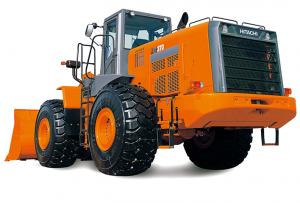 The planetary gear transmission has been developed in-house and has lock-up as standard. 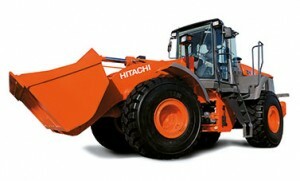 This also enhances travelling performance.